Meet the Liv Trail Squad. Hailing from different countries, with different backgrounds, careers, and obligations, the women of the Trail Squad are just like you: they are moms, nurses, designers and teachers, and they love mountain biking. 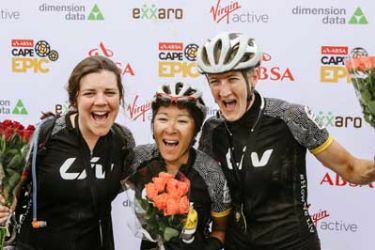 With the mentorship of Liv pro XC athletes Serena Bishop Gordon and Kaysee Armstrong, these six amateur racers set out to conquer something wild: 2018 Absa Cape Epic, in March 2018. 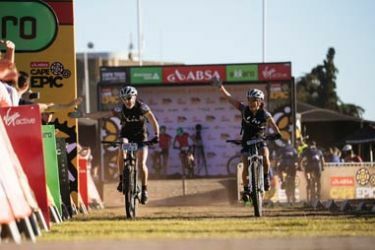 Together, the eight-woman Squad tackled the eight-day off-road stage race with everything they had, battling challenges of epic proportions. On this journey, there were no failures – only success and lessons learned. It all began with a wild idea – submit a video on Instagram for a chance to be part of the Trail Squad and gain entry to an epic stage race. 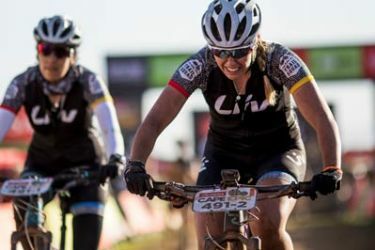 What they didn’t know is the stage race they’d be competing in was regarded as one of the hardest mountain bike races in the world. With bold passion and bravery, the Trail Squad accepted the challenge and began their eight-month training journey equipped with a brand new Liv Pique, gear, support from the Liv family and a few new training buddies. 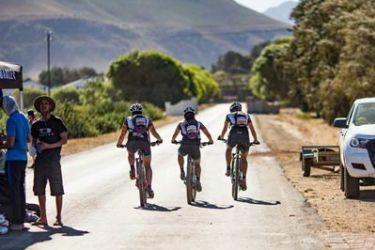 Discover the Trail Squad’s story from humble beginnings to Cape Epic glory. 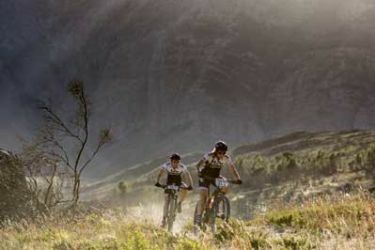 Who knows, you might just get inspired to start your next mountain bike adventure. Follow the Trail Squad! Get tips on training and racing.